On this episode of the Meal Mentor podcast, Lindsay sits down with Matt to discuss his unique journey to a plant-based diet! Lindsay and Matt discuss how the combination of a plant-based diet, yoga, and meditation can drastically improve your quality of life. Tune in for two different approaches to get started with a daily meditation practice! Matt also shares his tips on sprouting, food as medicine, and changing misconceptions about the word “vegan.” Don't miss this one, it's sure to inspire! Matt's experience living in a vegan compound. The importance of planning ahead and creating an environment for success. How to find a doctor that supports your diet. Should you worry about carrageenan? What about liquid smoke? How having support from a plant-based "tribe" can lead to greater success. And much more about how to make the plant-based lifestyle more doable! Find a plant-based doctor here. Check out Matt's website, Don't Lose the Cow, to learn more about creating healthy habits around food. Click here for Matt's blog post about starting a meditation practice. Read more about Dr. Gabriel Cousens and the Tree of Life Center. To begin sprouting, visit SproutPeople.org. 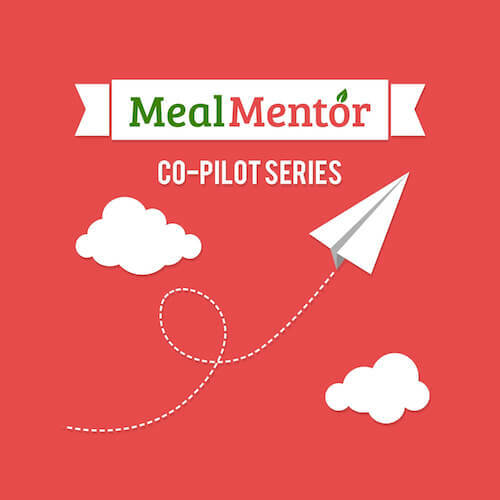 Join Meal Mentor to find your tribe! On this episode of the Meal Mentor Podcast, member Patricia explains how her journey to health inspired her to start a plant-based business! On this episode of the Meal Mentor Podcast, Lindsay chats with member Alicia about being plant-based without feeling like you're missing out!